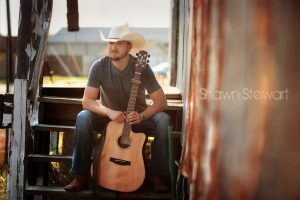 Shawn Stewart is a country singer from Columbus Ohio. He is the lead singer of 23 Southbound and also a solo artist. See Shawn’s Facebook page.